Tracy (Custer) Nelson brings an incredibly rich background to her real estate role. Raised in Boise, she followed her dreams of playing Division I soccer at WSU (GO COUGS), coached at Ole Miss and was the head coach at Northern Arizona University in Flagstaff for the first four years of their program. Tracy sets goals and meets them – and she kicked balls for a living! What more could you want in a Realtor!! Tracy returned to her beloved Boise, found her way into her real estate career when she partnered with Mary Puccio, her Mom in the early 2000’s. Her marriage to Jamal and the birth of their beautiful twin babies in 2008 provided an opportunity to utilize her Masters in Education as a middle school teacher while raising young babies. The pull to rejoin Puccio & Co. at Keller Williams Realty Boise and return to her real estate roots was strong. 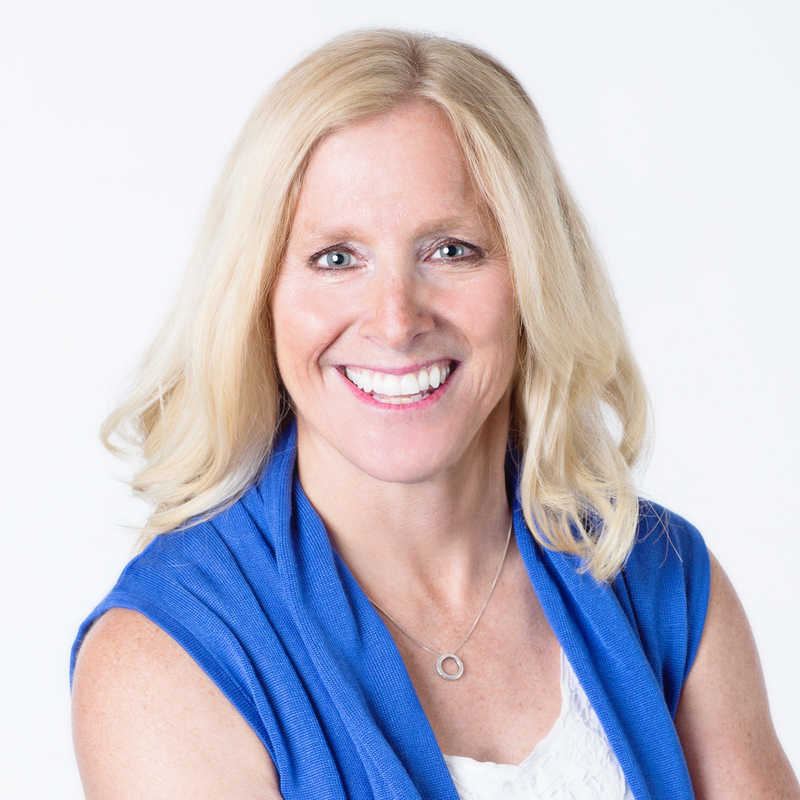 Tracy’s broad range of life experience as an athlete, coach, teacher and passionate wife and mom allow her to bring a wealth of knowledge to her clients.